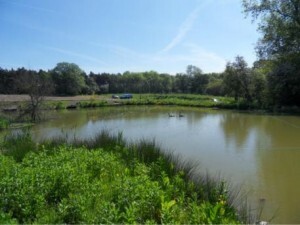 Luton Angling Club was founded in 1922 and offers a varied range of Venues including Several Lakes, River Stretches and over 12 miles of the Grand Union Canal. All of our Still Waters and Canal Stretches are available all year round. Click Here to see our Photo Galleries and you will see for yourself what our venues have to offer. 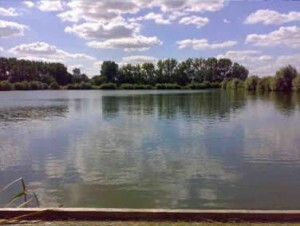 The Club has a variety of different venues comprising of Lakes, Rivers and Canals. All our Still Waters are open for a full 12 months. Some of our waters are open to non-members on a day ticket. Barnet members can fish the Grand Union Canal from Bridge 102 to Bridge 118 with the exception of Bridge 123 to lock 35 referred to as section 14 on Luton web site. The CRT map on the link above has lock and bridge number if you zoom in far enough. You need to be looking south of Leighton Buzzard around Pitstone/Cheddington. There is also a no fishing section. From 75 metres south of Bridge 120 (Slapton Bridge) to lock 32. This length has power lines running along the back of the tow path.